Time to resume from where I left in last post…. 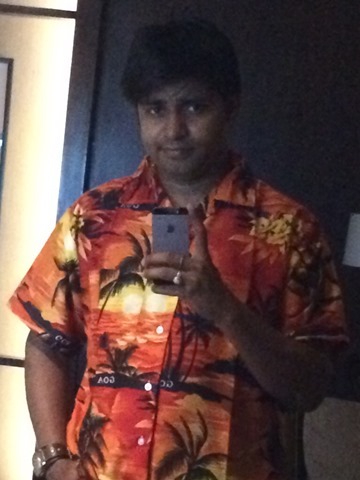 First of all, I was needed to dress up with the traditional Goa style shirts as was written in the instructions card which given to us at the reception. 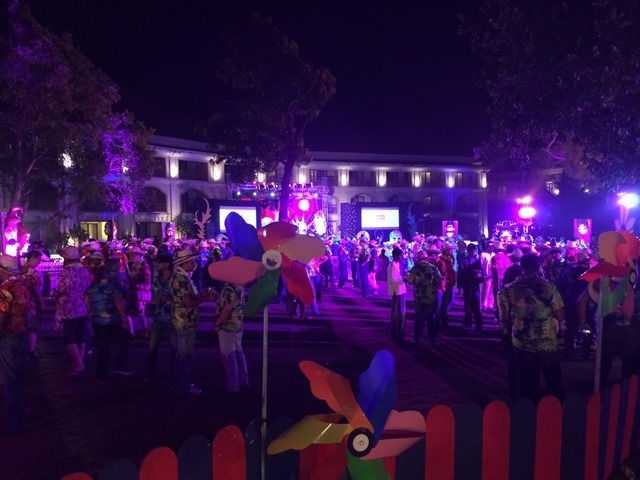 Obviously it was for all to unify all 1000 guests into one and turn it into some theme party. Later I come to know about the context behind the party which wasn’t related to slimmest Smartphone in the world at all, yet possibly most important of entire trip for some of us who been first timer with the brand. Let’s talk of some pretext… this event wasn’t planned for bloggers and media alone, it wasn’t about the launch of World’s slimmest phone alone but it was about the celebration for the company reaching to a 500 cr mark (unable to verify the claim from authentic sources though) and also to announce the plans for the next big milestone. 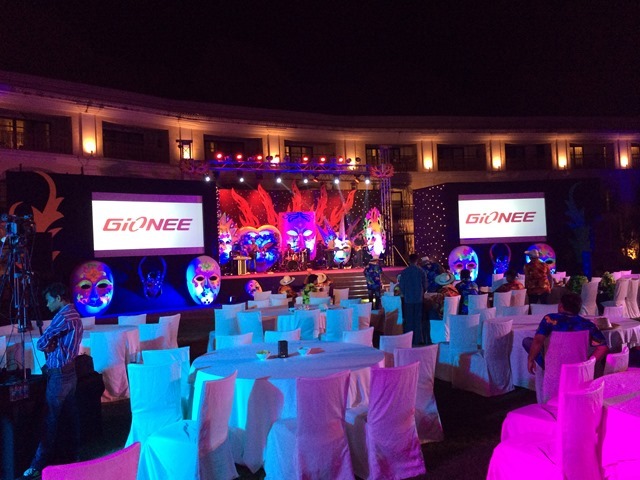 Gionee had been spending big time for their brand positioning since a while and this event along with unmatched energy of the product leadership team was sure enough for inspiring huge confidence in team of retailers from all across India. It wasn’t easy for the guests to gather in time for the event after a tiring journey, then beach visit and a well feasting lunch and I am sure even organizers would have guessed so, after all some of them also came by flights by the same time. So, obviously there were empty chairs when I reached at the garden by 1945 hrs. But within next five mins, things got changed when people started pouring in and started putting on those flowers and Goa style hats on their head. 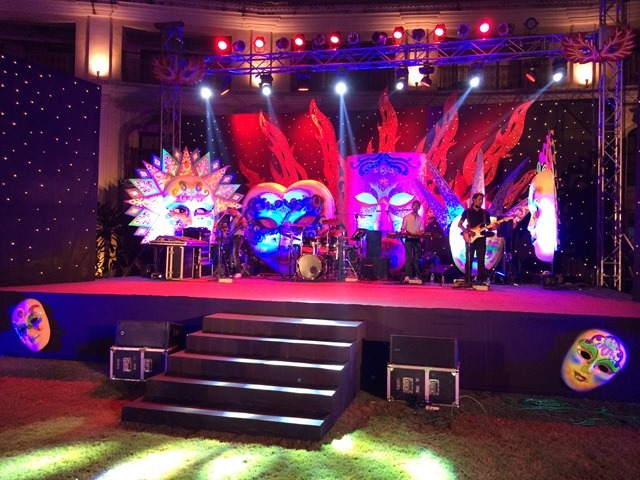 The color theme with too much red and blue wasn’t suiting to cameras but may be that was the purpose to make guests enjoy the sparks in air rather than indulging into tweeting and snapping only. After a few moments with fellow bloggers, it was time to look towards the stage where it was time for Gionee’s president William Lu and India operations head Arvind Vohra to take the stage. Must say, they left me impressed being a first timer in front of company heads of this new company to me. Before they walked over to stage, I couldn’t have guessed that they are President and Indian operations head respectively for the company which is worth in billions US dollars, stands second largest company in China and 10th in world. Such was the simplicity of these two gentlemen. While unmatched energy and confidence of Arvind Vohra was inspiring for any entrepreneur, the cuteness and familiarity of William was unlike the beast he riding upon. Can you guess that this company entered into Indian market by End of February 2013 only? They intentionally kept themselves restricted into tier 2 and tier 3 cities before expanding and willfully kept themselves away from online retailers and in fact away from any large format retail store too. Interestingly they aren’t slow either considering the kind of volumes they been selling and the pace with which they grew within months. Such a unique way of looking over the things and such smart focus on the retailers than big media houses and large campaigns. IMPRESSIVE!! The performances by magician Jay Jay and stand up artist kept people glued to stage for a while when we started splitting up for a big dinner under open sky. 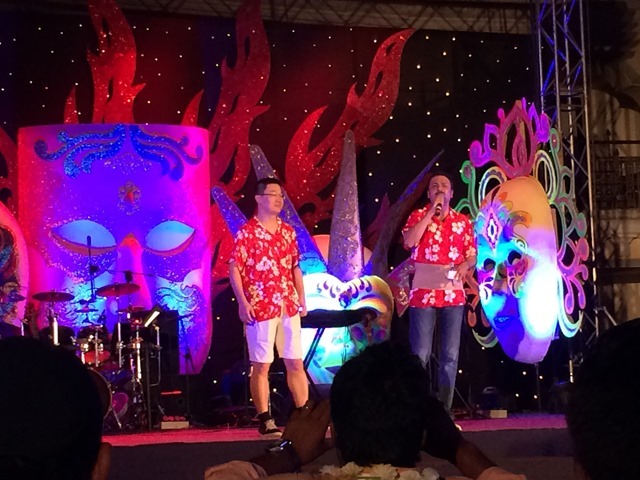 It was an open bar for those who drink and people like me had to go for cold drinks and Goa style dinner only…. but who is complaining? While I moved for sleep into my room, many of us stayed to party or to spend quality time with each other. 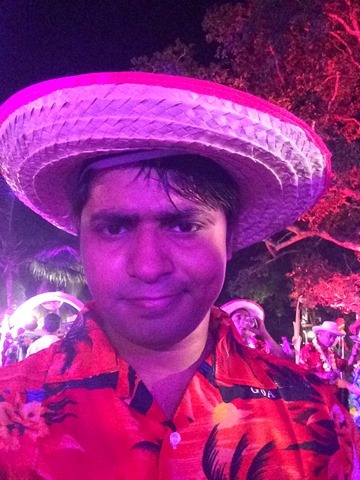 @NikhilPai even invited me but I was too tired to buzz that time and planned to begin the day at beach…..